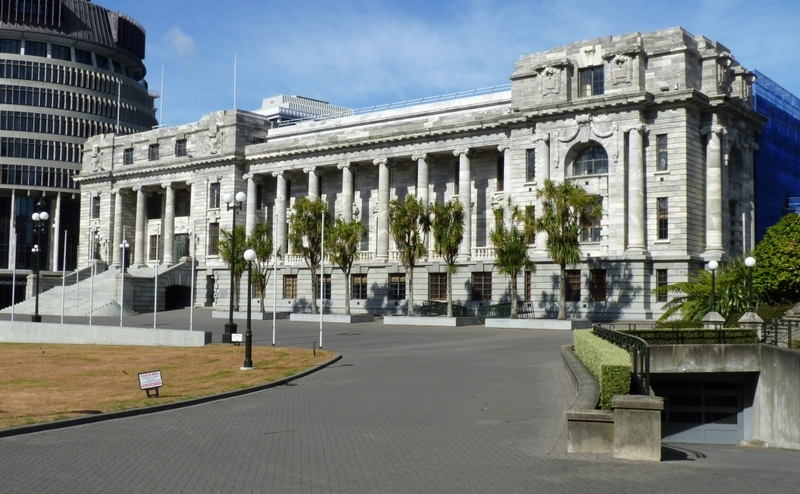 New Zealand’s Parliament has on Wednesday passed a law banning semiautomatic weapons in response to the Christchurch massacre last month that killed 50 and injured scores of Muslim worshippers. The legislation has passed the final of three stages and will become law with the ceremonial approval of the Queen of England’s delegate expected Thursday. 119 of 120 Parliament lawmakers supported the bill. Leader of the ACT party, David Seymour, was the sole holdout, citing the process as too hasty. Prime Minister Jacinda Ardern imposed temporary restrictions immediately following the massacre to prevent the stockpiling of guns. This law extends the restrictions on semi-automatic firearms and shotguns. The lawmakers allowed for two exemptions to the restrictions: commercial pest control business and licensed collectors of guns. New Zealand will conduct a buy back program, allowing gun owners to surrender weapons until September 30.